Whatever format you choose, this book is great to read to children and watch their reaction the first time they hear the story. 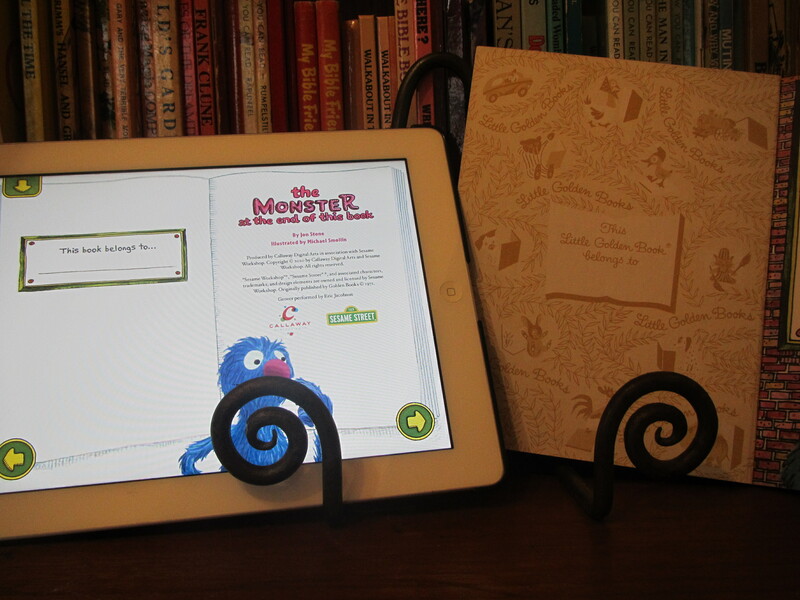 It contains both humour and suspense, as you go with Grover on his journey through the book, and he attempts to prevent you from turning the pages to get to the end. No spoiler here. 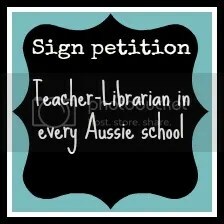 Virtual or physical edition, your child can personalise their bookplate. One of the perks of the digital version is that it is voiced by Grover. Grover! Who, unlike other furry creatures who make the same claim, is truly lovable. I am talking about you Elmo. 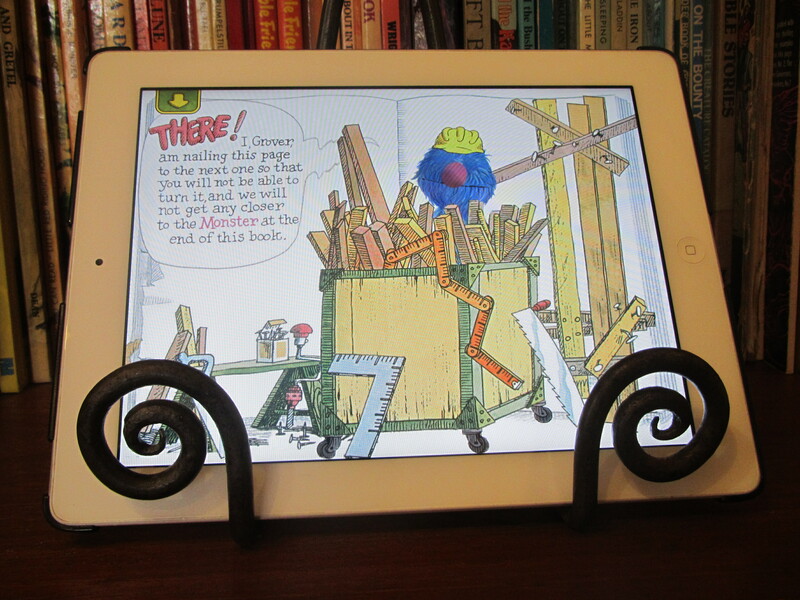 Another great feature of the app is that you interact with the screen and thwart an animated Grover in his endeavours to stop you turning pages, by pulling down pales and knocking down bricks. Such fun! A downside of the app, is that you have to wait for pages to load which interrupts the flow of the storytelling. An advantage of the paper based version is that you can pretend the pages are really difficult to turn, playing along with the author’s intent. A lot of children’s book apps are crap (technical library term), this one isn’t. Can you recommend any good children’s book apps? This digital version should appeal to Hugo, Samuel and Julia and possibly Cordelia.I have to admit to being a Grover fan. 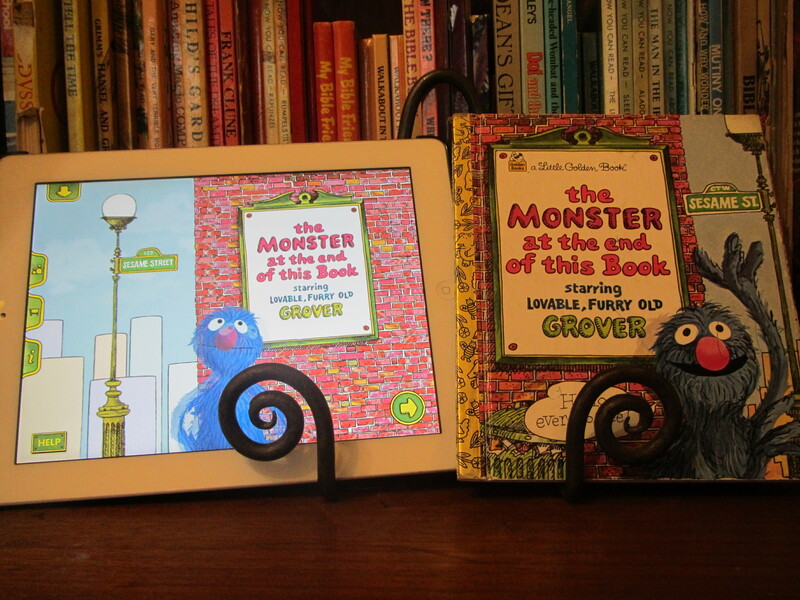 Grover rocks! I am also fond of Kermit.